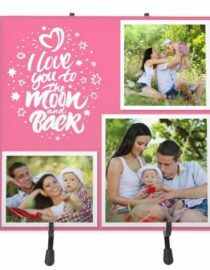 View cart ““To The Moon and Back” Pink Ceramic Photo Tile” has been added to your cart. 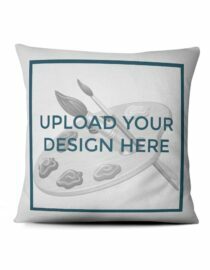 Add contemporary style to any room with Premium Mounted Prints! Show off your favorite photos with a .75″, 1″, or 1.5″ thick mounted print with beautiful wood textured edges. Your photos will be printed on Fujicolor Crystal Archive paper for amazingly vibrant colors that are guaranteed to last for years to come. 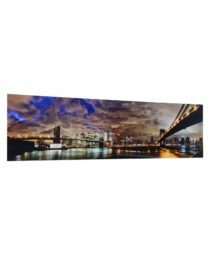 High-resolution printing, quality built, and easy to hang are only a few of the attributes that make GoodPrints Premium Mounted Photo Prints a must have for your decor. 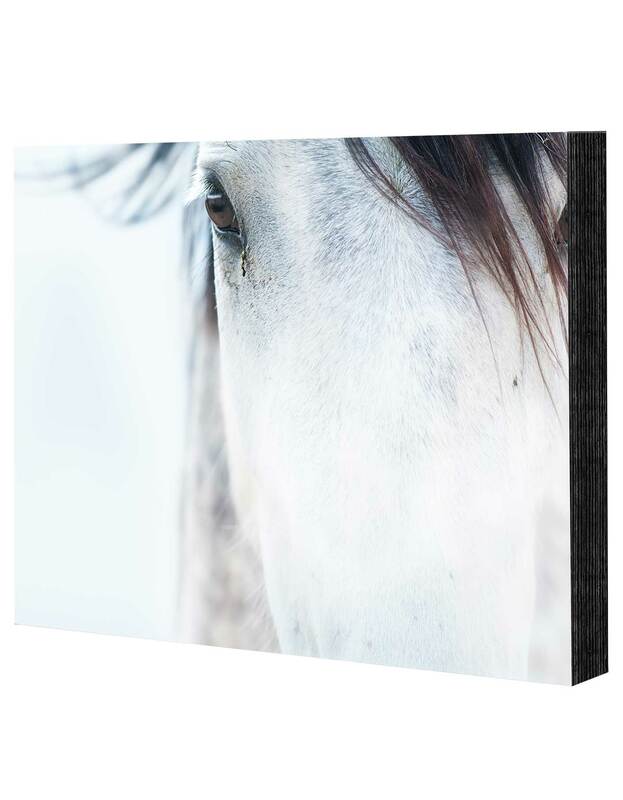 Order yours today so you can feel and see the difference professional photo paper makes showing off all the brilliant features of your photograph.